Changing oil is always messy. Now DEI offers a way to keep a garage or work area clean and mess free. 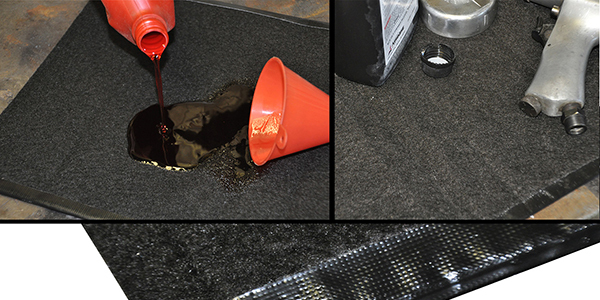 DEI’s new Oil Rug quickly absorbs oily spills and drips to keep a work area tidy and accident free. 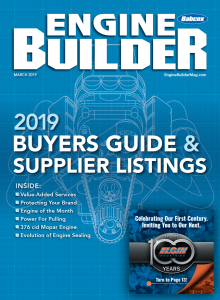 It is an inexpensive and simple way to increase safety and cleanliness whether it is for a personal garage or professional automotive repair facility. Oil Rug is one solution to keep work areas clean and tidy. Designed with completely sealed and welded edges, Oil Rug will hold as much as 16 ounces of oil without leaking before it should be disposed. A plastic disposal bag is included with each Oil Rug. 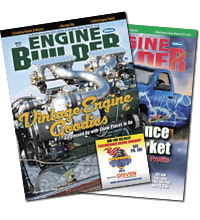 For more information: DesignEngineering.com, call 800-264-9472, or e-mail: [email protected].